This iPhone XS and its owner pass the ultimate stress test. Even on video, our eyes get big when we see the open mouth of a shark. 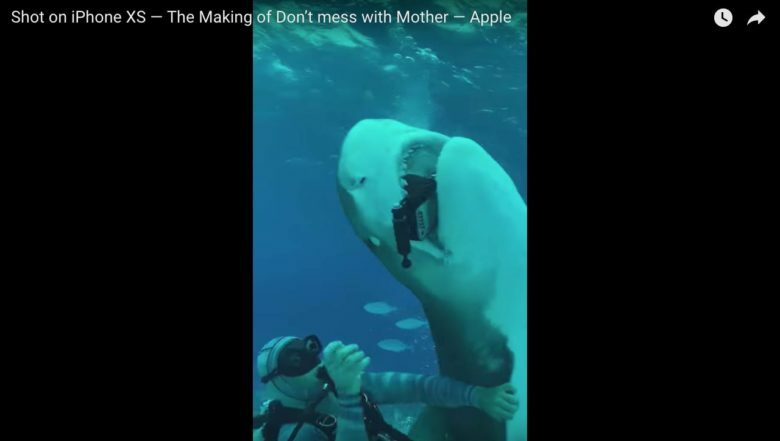 But what’s the appropriate response when you see an iPhone XS between the shark’s teeth? 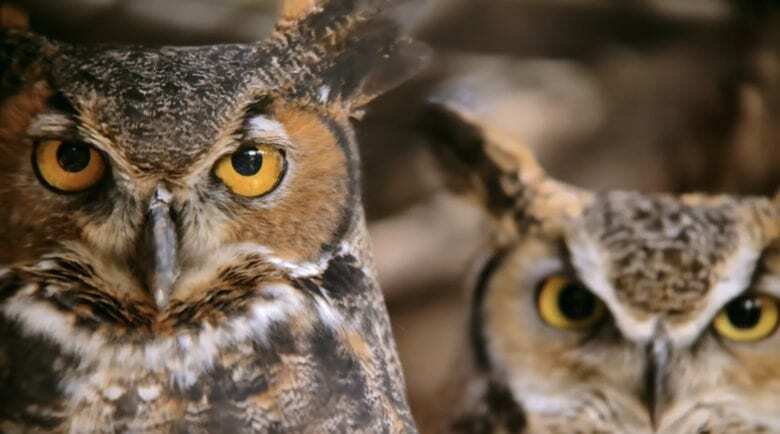 Ryan O'Reilly snapped this shot during a St. Louis Blues game with an iPhone XS. 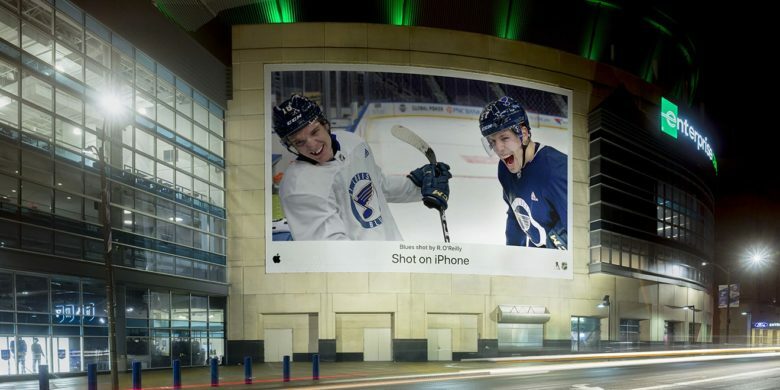 Turns out pro hockey players can take iPhone pictures as well as they skate and brawl. 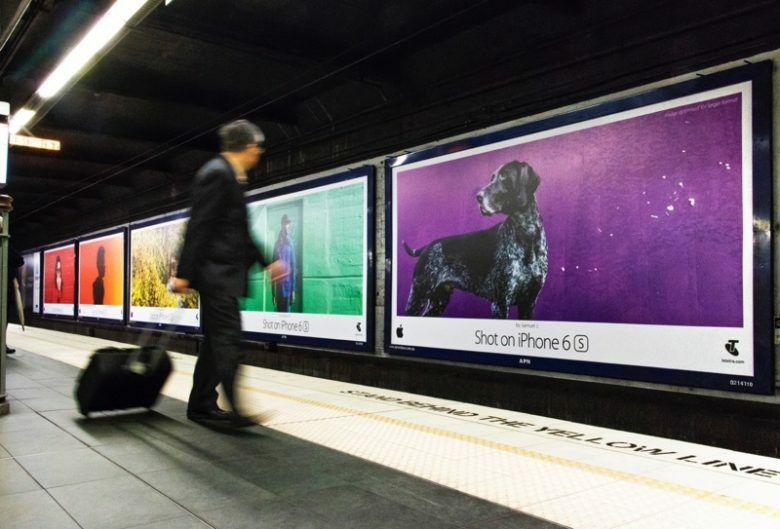 At least, that’s the message of a new “Shot on iPhone” campaign. Andy To loves New York City and here's the proof. Andy To is a rising creative with a poetic touch to video and quickly becoming a name to know. 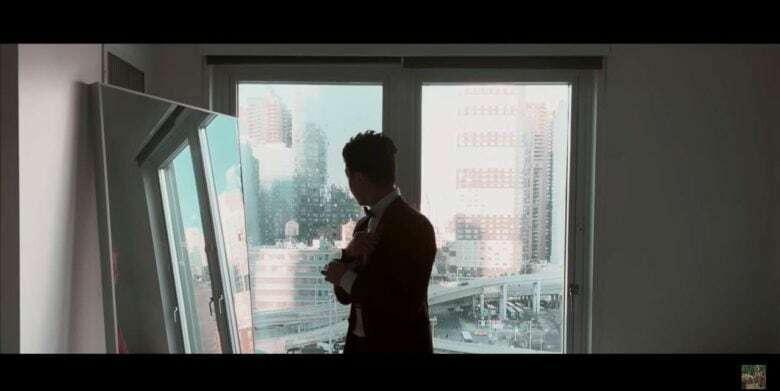 His name is now on the mind of Apple CEO Tim Cook, who gave the young filmmaker a shoutout on Twitter for a short on life in New York City captured all on the iPhone XR. "The Bucket" was shot entirely on iPhone. Apple has shared a special video to celebrate the Chinese New Year. The heartfelt short film, directed by Jia Zhangke, is titled “The Bucket,” and it’s about remembering loved ones when away from home. 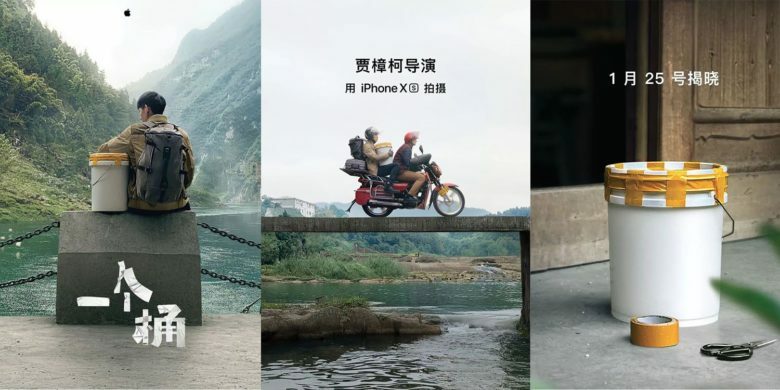 Apple has also published another two videos in which Zhangke showcases Depth Control and Slo-mo on the iPhone XS. Apple has decided that it will pay winners of its “Shot on iPhone Challenge” following backlash from artists and creators. 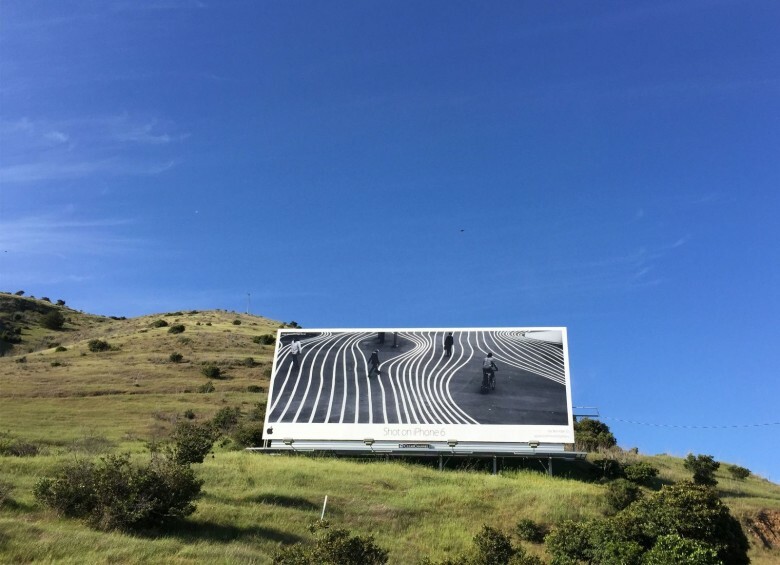 The company plans to use 10 images, which will be showcased on its Instagram channel, on billboards around the world, and in other areas, as part of its newest marketing campaign. Apple originally stated there would be no payment, but it has since changed its mind. 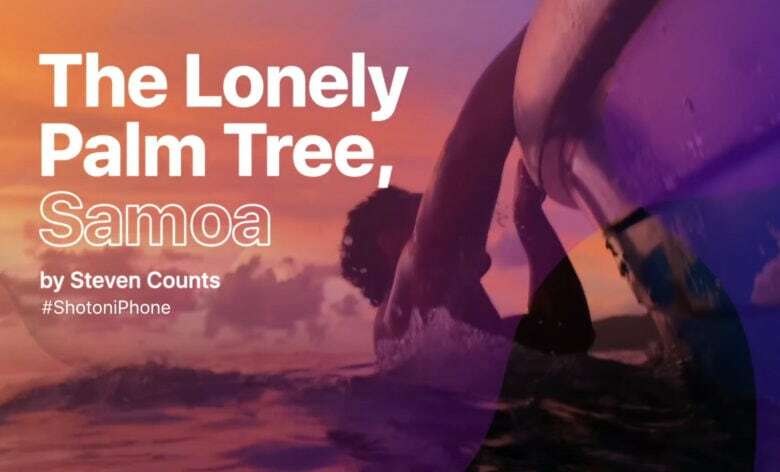 Apple's new documentary was shot on American Samoa. Apple has debuted a new 3-minute short documentary as part of its continuing “Shot on iPhone” campaign. The beautifully filmed documentary was recorded using an iPhone XS, along with a DJI Osmo Mobile 2, FiLMiC Pro, Joby GripTight PRO Video GP Stand, NiSi Smartphones Filter Kit accessories. Check it out below. Steven Soderbergh's latest iPhone film hits Netflix Feb. 8. Netflix released a trailer this week for Steven Soderbergh’s latest iPhone masterpiece, High Flying Bird, with fast-moving scenes sure to excite broke and budding filmmakers. This is the Oscar-winning director’s follow-up to his first iPhone feature film, Unsane, and delivers on his promise that all future films will be shot on iPhones. Don’t you wish your holiday pictures looked this good? A goal of the latest “Shot on iPhone’ collection seems to be demonstrating how great holiday pictures could look. 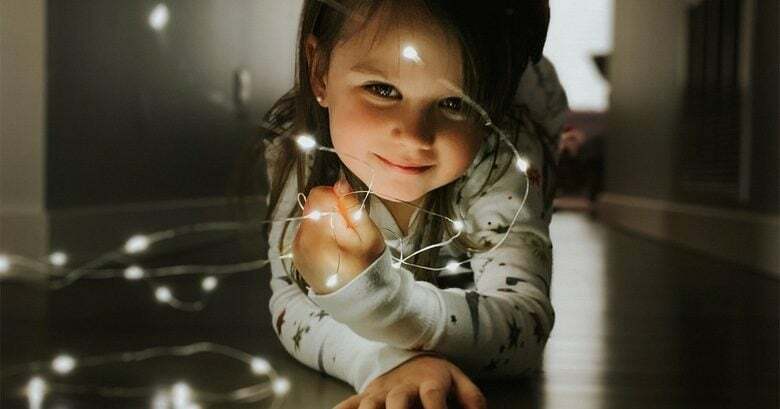 The latest edition of this long-running campaign shows off the capabilities of the iPhone XS series taking bokeh and landscape images.